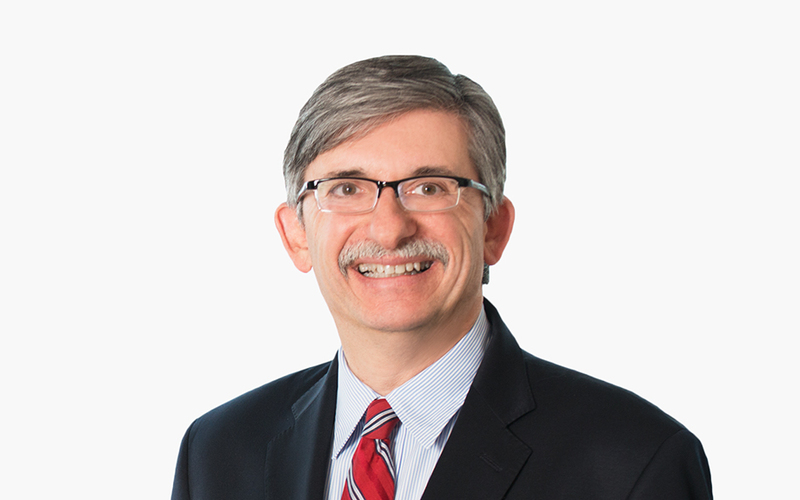 Mark W. Pearlstein concentrates his practice on white-collar criminal defense, the defense of actions brought by the US Securities and Exchange Commission, complex commercial litigation, arbitration and internal investigations. Previously, he was the partner-in-charge of the Boston office and served as head of the Boston Trial Department. Mark is also a member of the Firm-wide Management Committee. Mark has substantial experience in the investigation and trial of complex white-collar criminal cases and other government enforcement matters, including health care, securities and tax fraud, and matters arising out of government procurement programs. He represents clients before courts and government agencies throughout the United States. In late 2018, Mark successfully defended a pharmacist charged with RICO, Mail Fraud and Food, Drug and Cosmetics Act charges. Following a two-month trial, Mark’s client was acquitted of all charges. Mark also has substantial experience in complex commercial litigation and arbitration. He has tried a number of civil cases, including the Massachusetts Port Authority’s successful challenge to an injunction prohibiting the construction of a new runway at Boston’s Logan Airport. Previously, Mark was a federal prosecutor in Boston’s US Attorney’s Office. He served as chief of the Office’s Economic Crimes Unit from 1994 to 1996, and was the first assistant US attorney from late 1996 until 2000. In that role, he supervised the Civil and Criminal Divisions of the US Attorney’s Office. Mark served as acting US attorney responsible for negotiating what was then the largest resolution of a health care fraud case. He was a member of the Department of Justice working group responsible for promulgating Federal Prosecution of Corporations, the set of guidelines that governs prosecutorial decisions regarding corporations, and received numerous awards for his work. Ex-State Street Exec Attacks SEC Penalty in 1st Circ. Boston Bombing Trial: Death Penalty or Not?